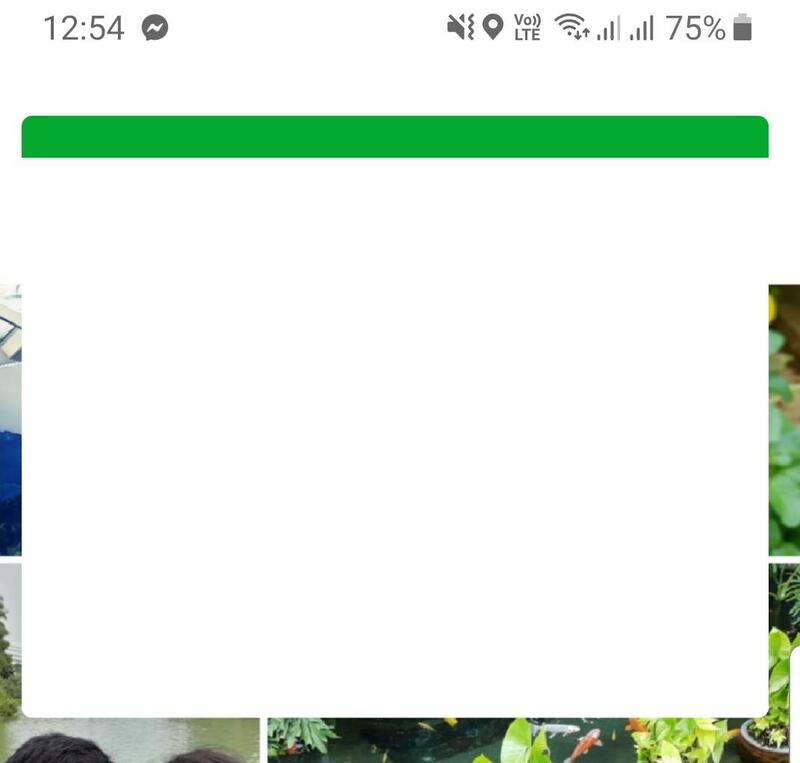 My Android Widget isn't displaying anything at all, and is completely unresponsive to touch. (see attached image) This often happens when I reboot my Samsung S8, and I haven't been able to pinpoint the cause at all. Manually launching Evernote via the app icon, then exiting, will cause the Widget to become functional again. But it is still an annoyance, having to do this first thing in the morning, on every other day.